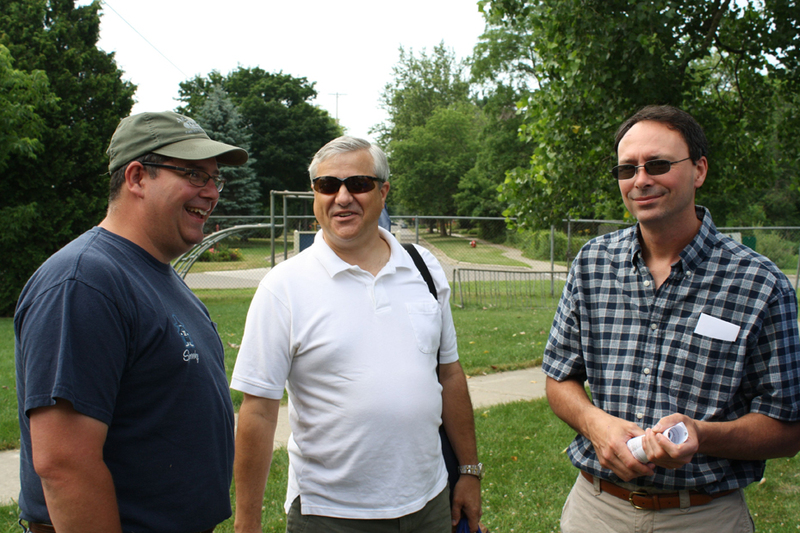 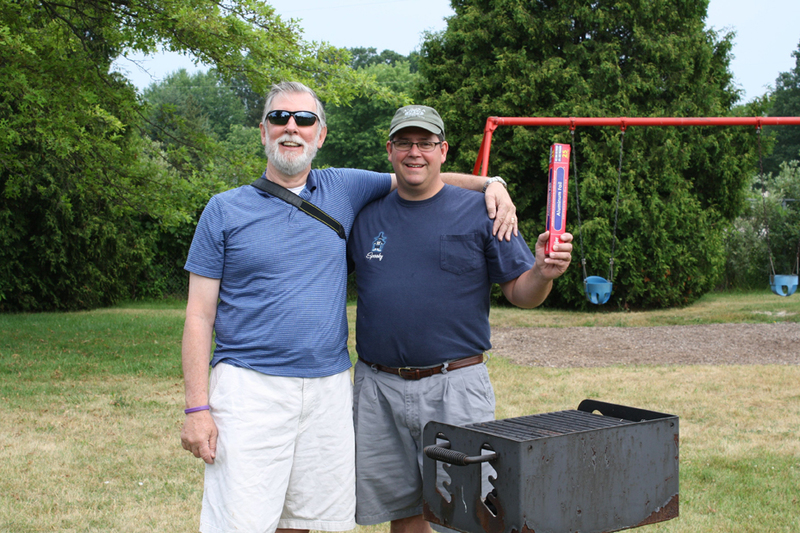 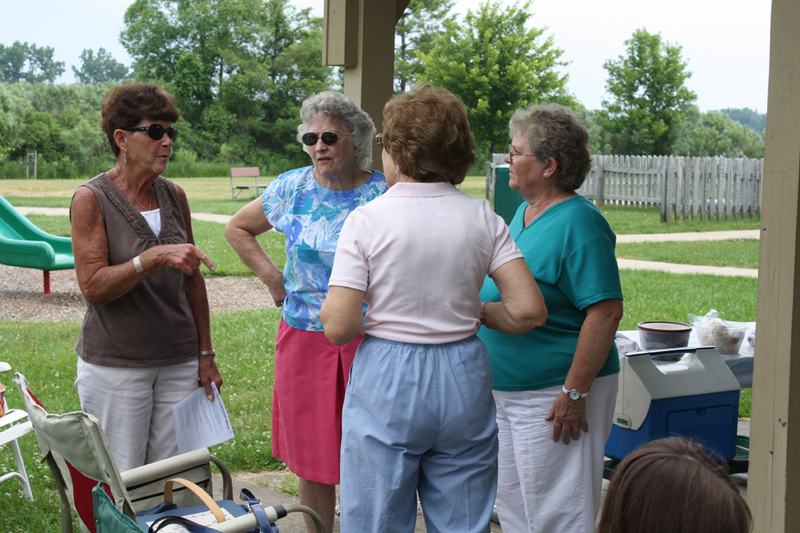 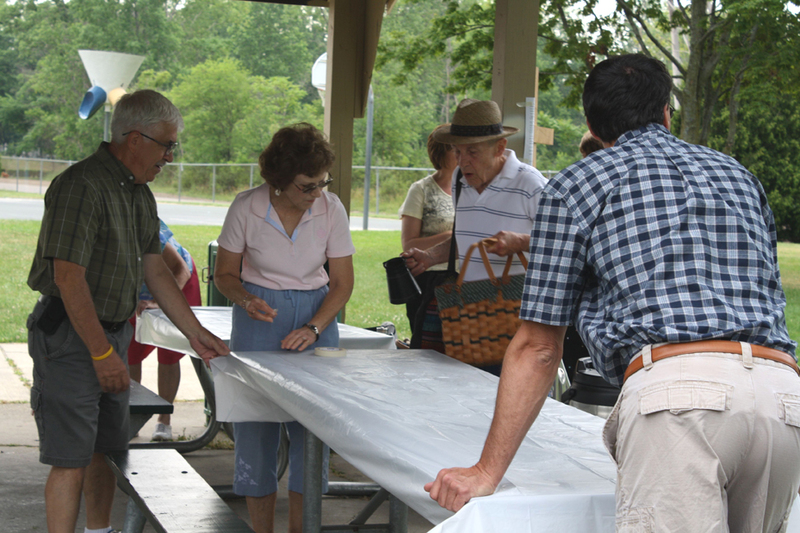 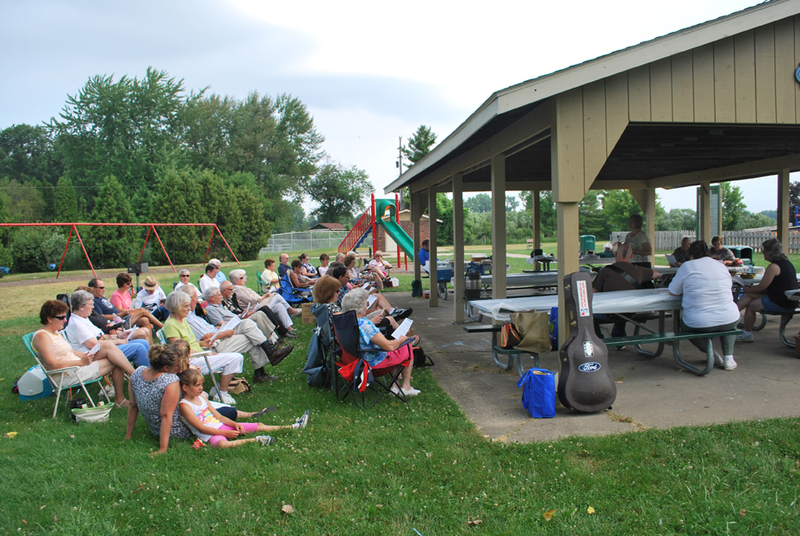 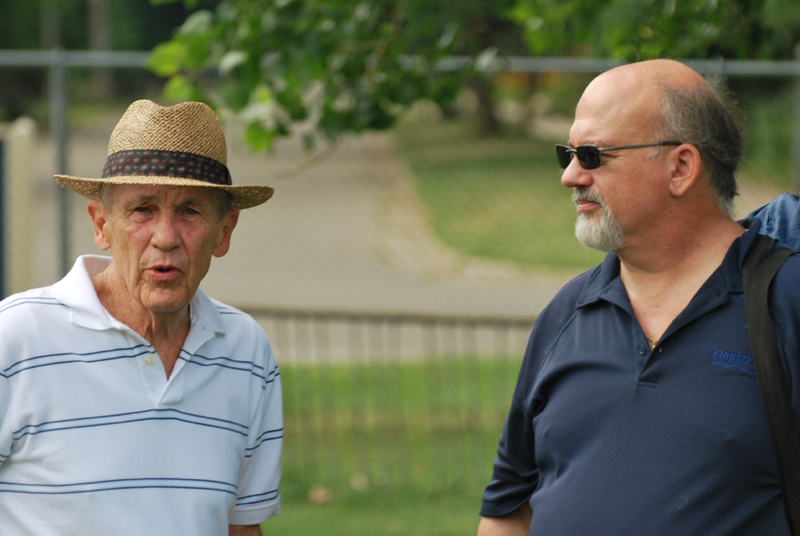 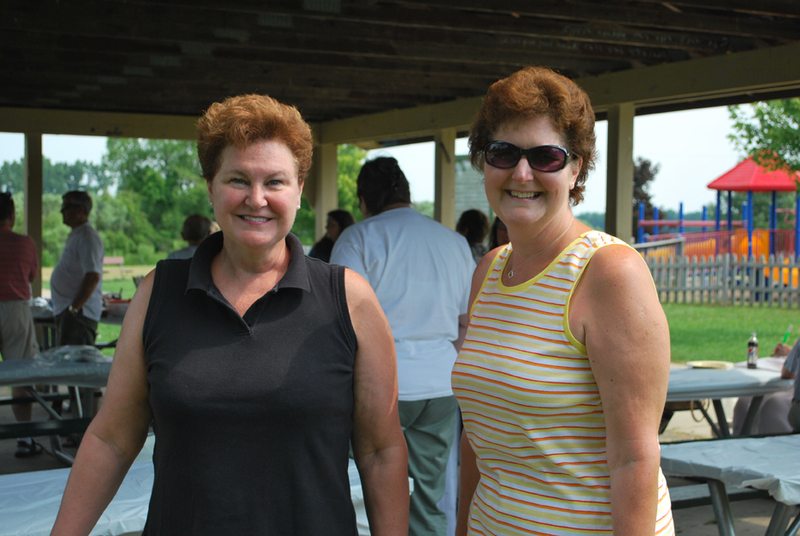 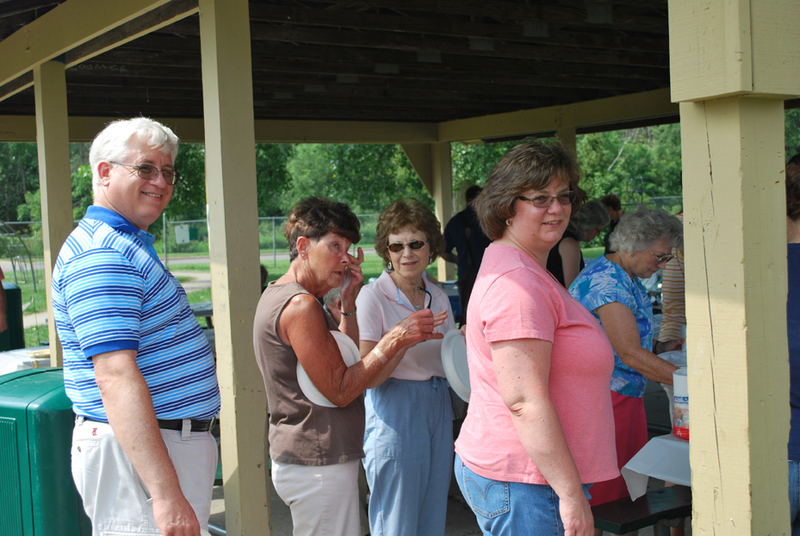 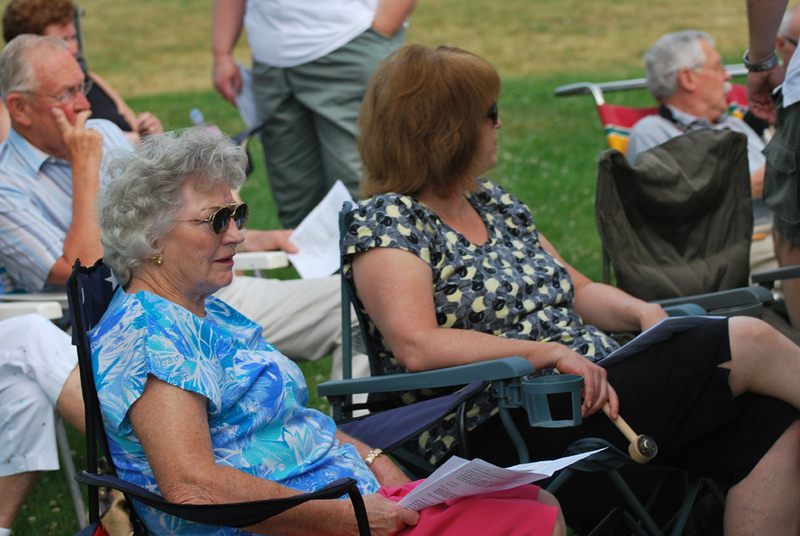 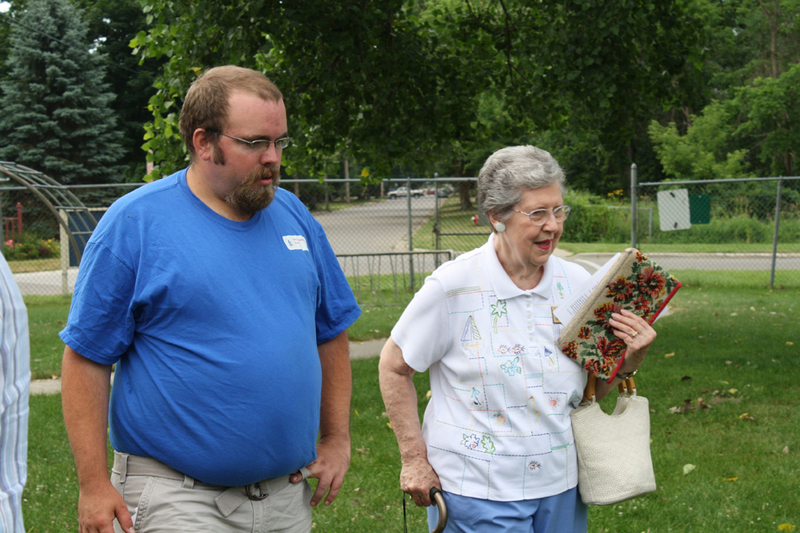 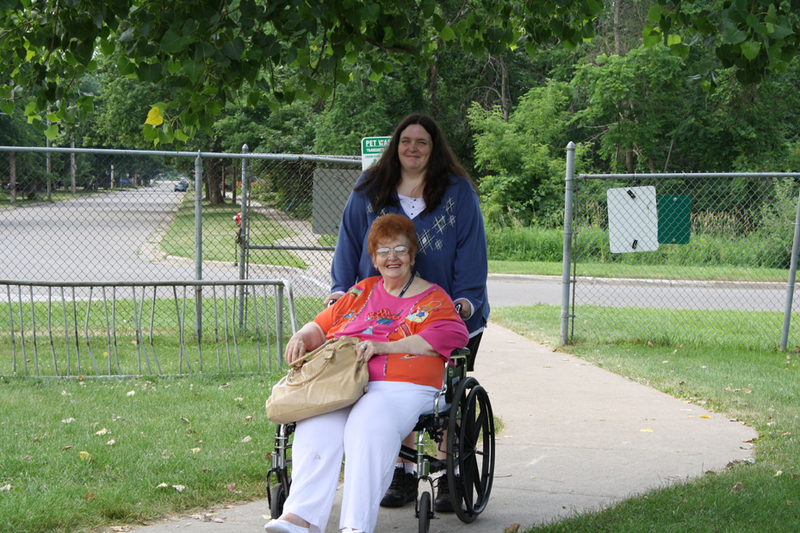 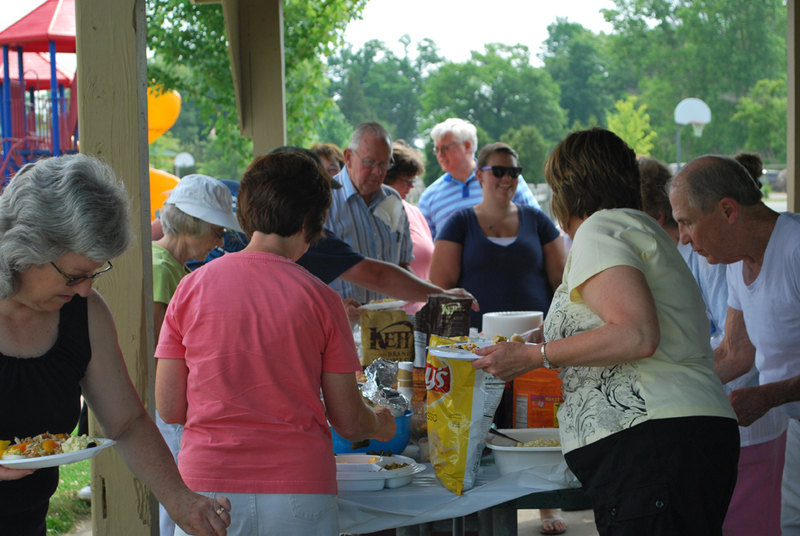 The congregation gathered at Lakeside Park in Holly on Sunday, July 10th, under clear skies and a bright sun to celebrate the 152nd anniversary of the Holly Presbyterian Church. 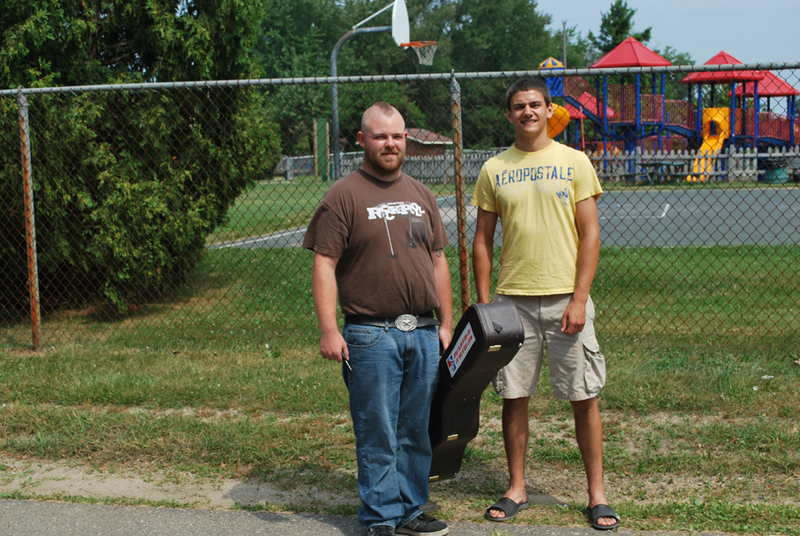 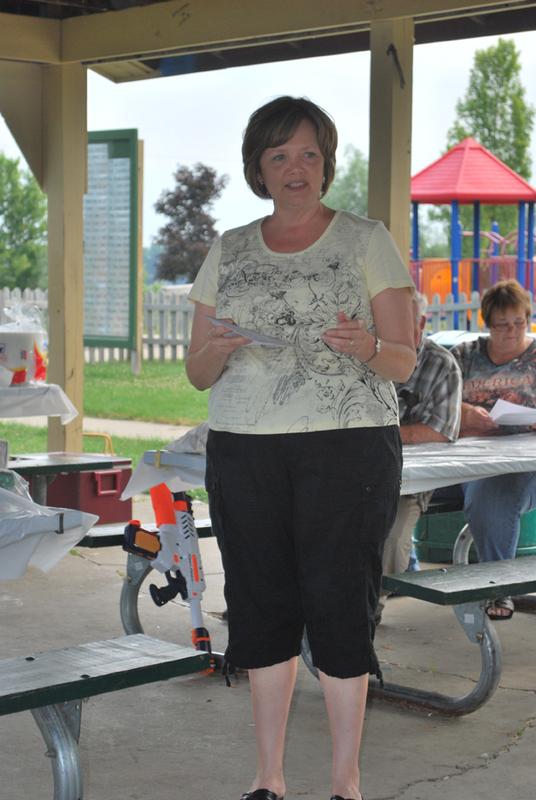 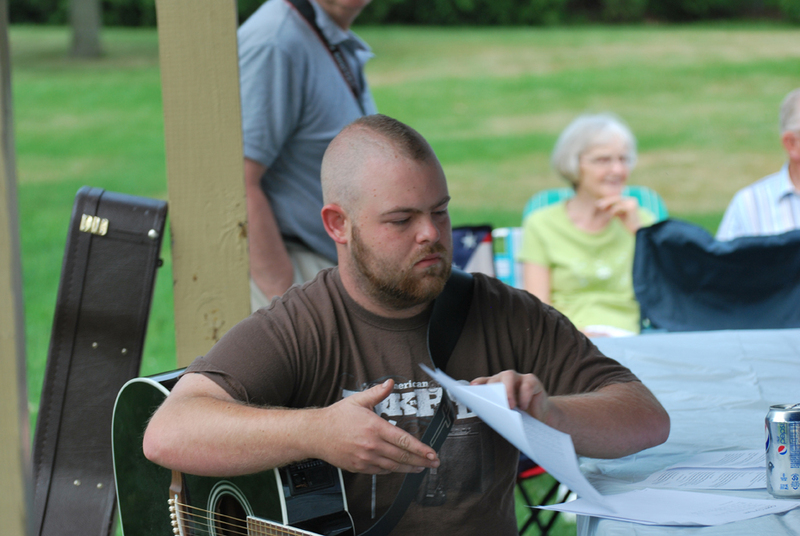 Pastor Sharlyn Gates conducted the worship service, with Jordan Howe playing his guitar and leading the music. 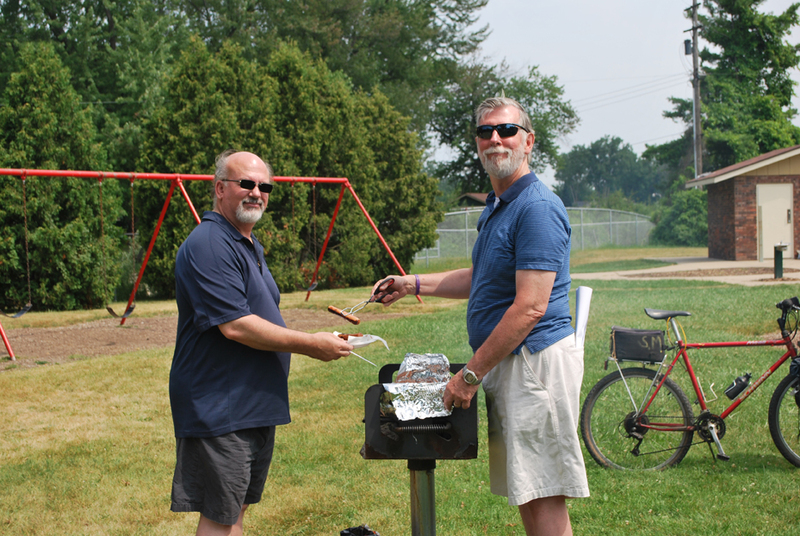 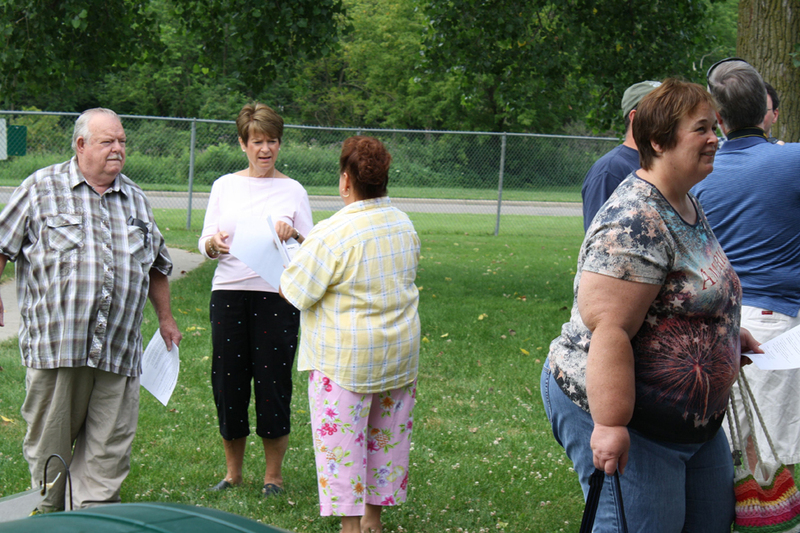 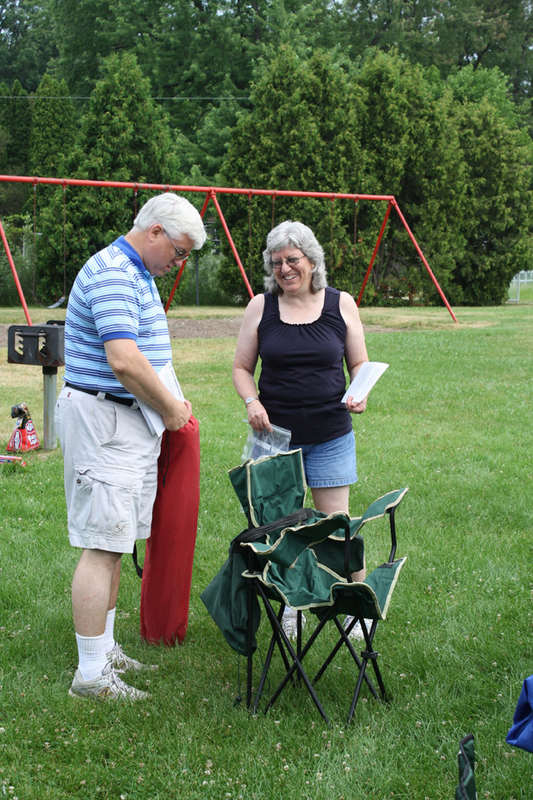 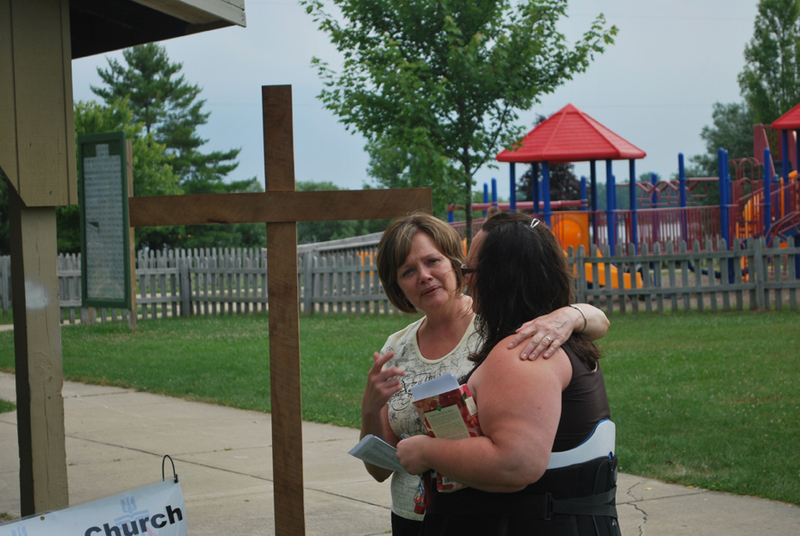 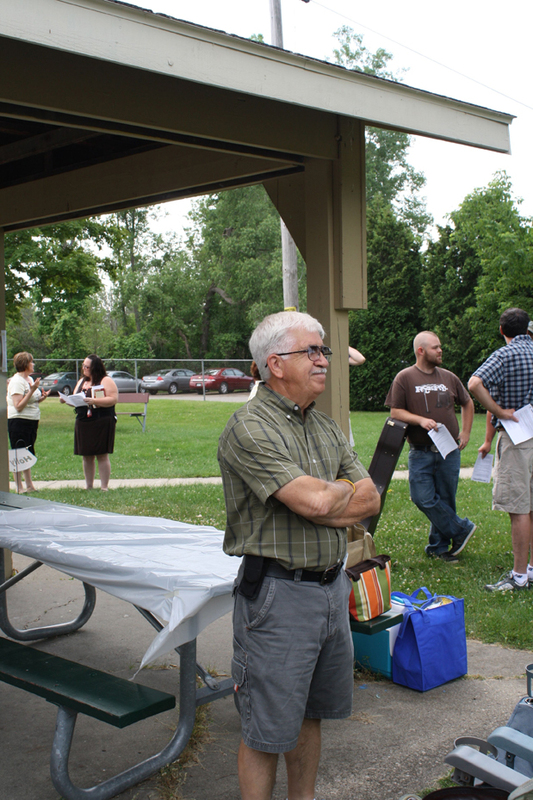 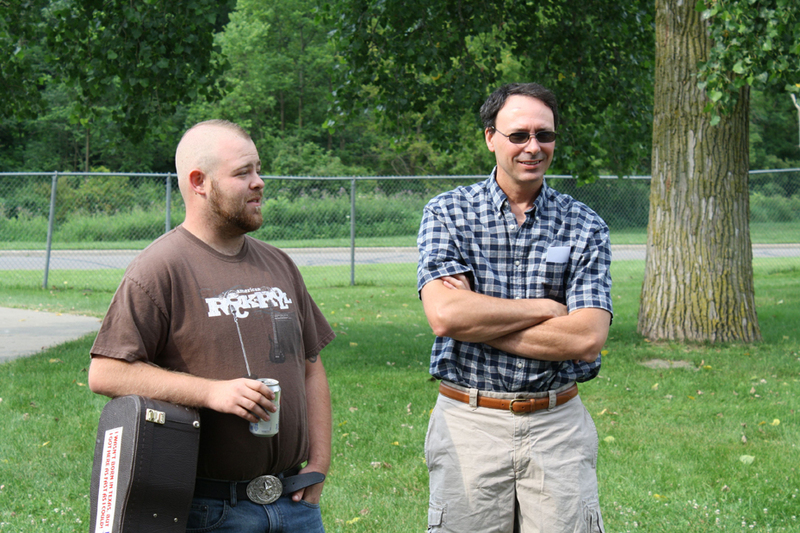 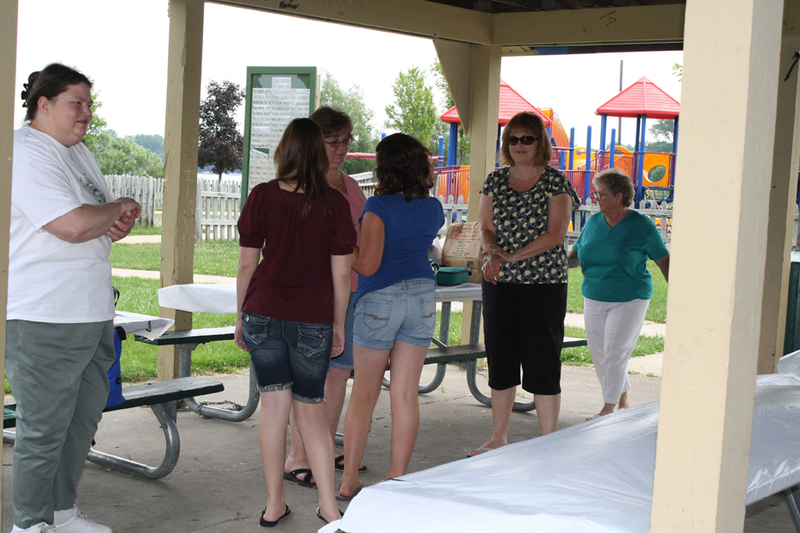 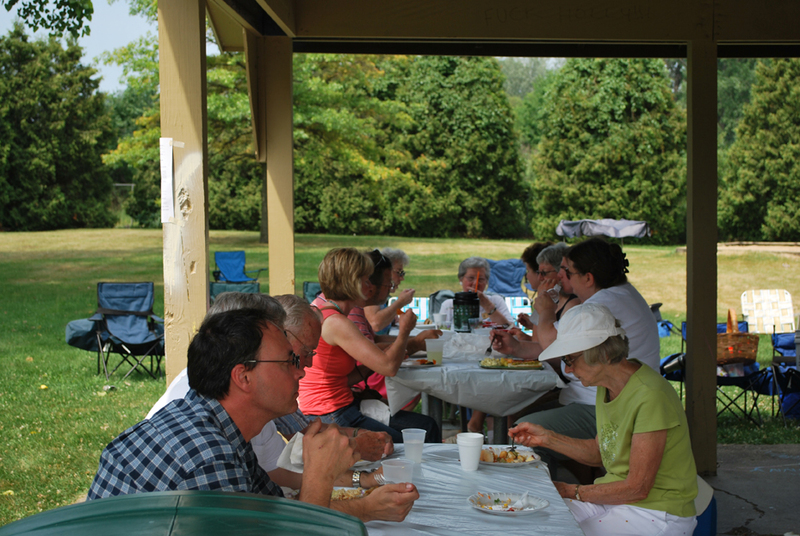 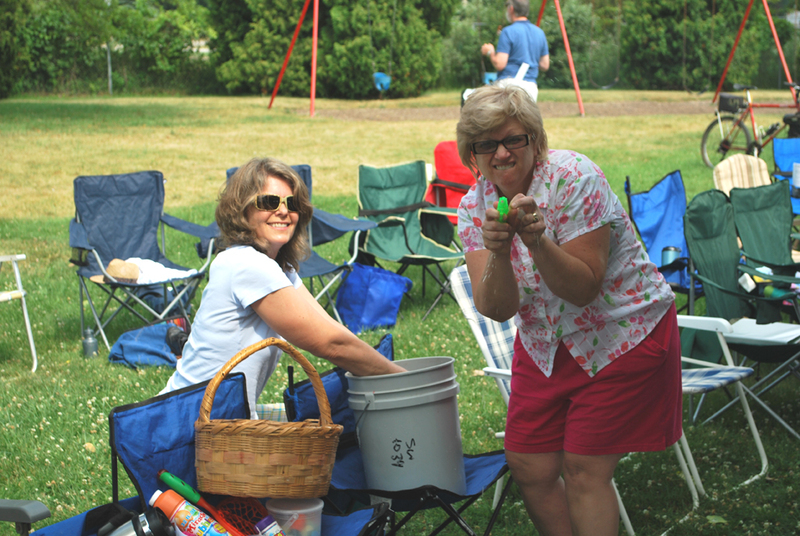 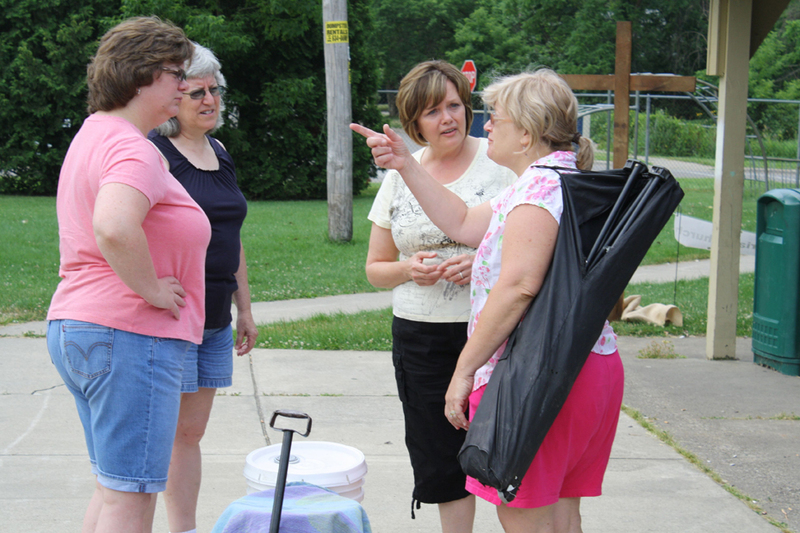 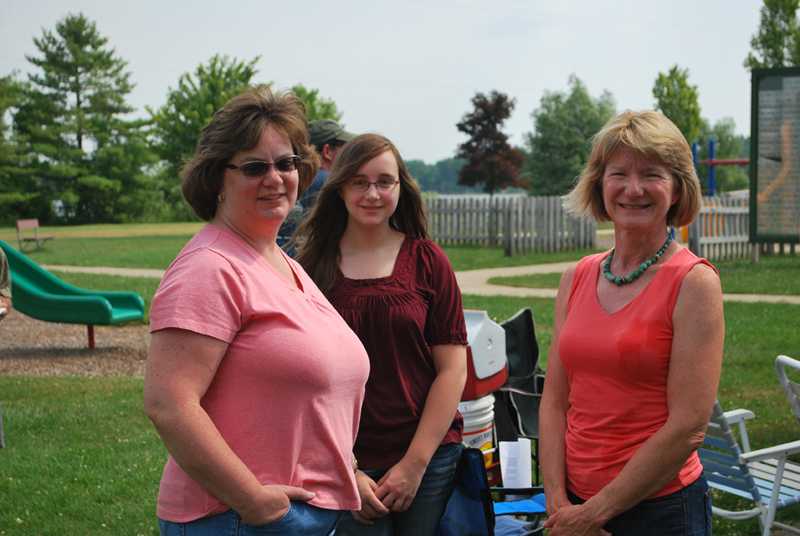 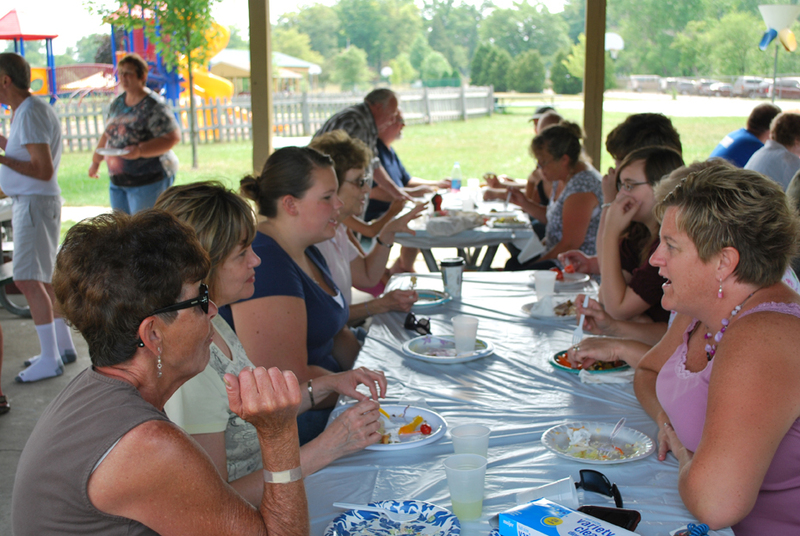 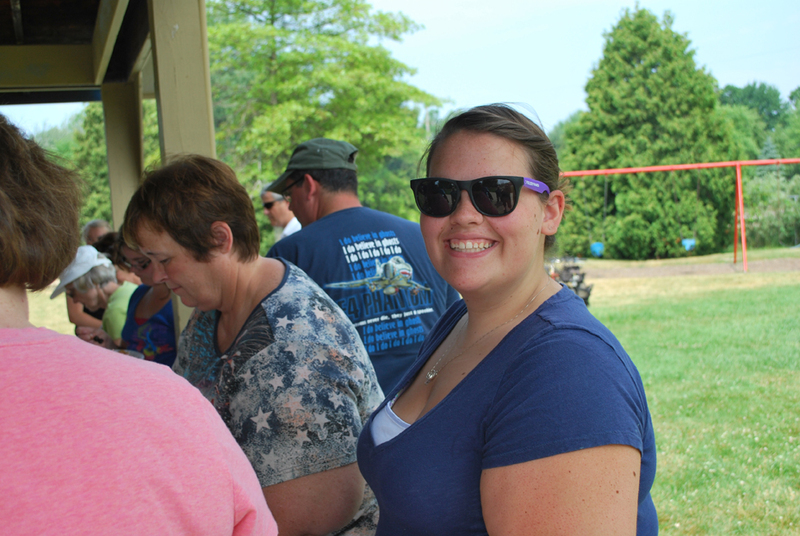 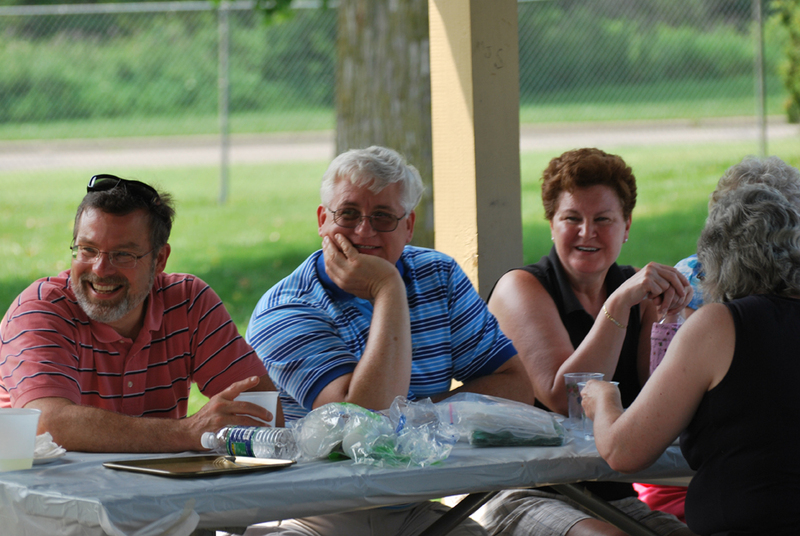 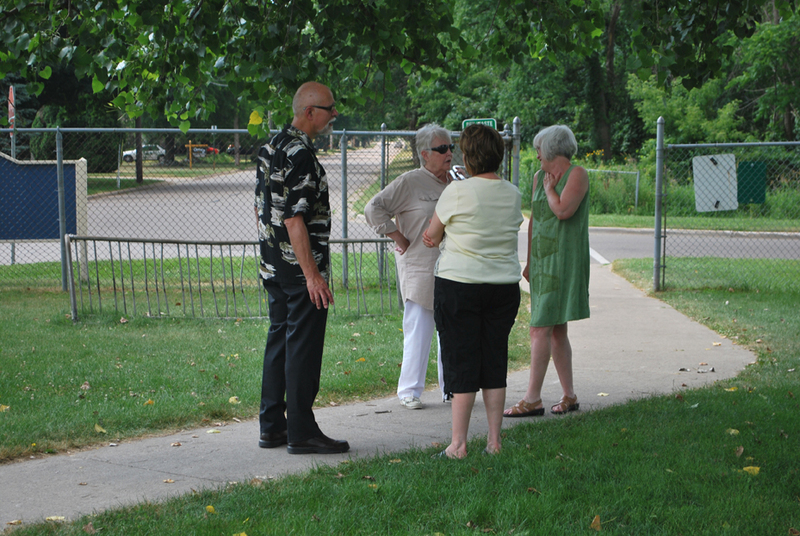 After the service everyone enjoyed a potluck picnic with hot dogs, buns, water and lemonade provided. 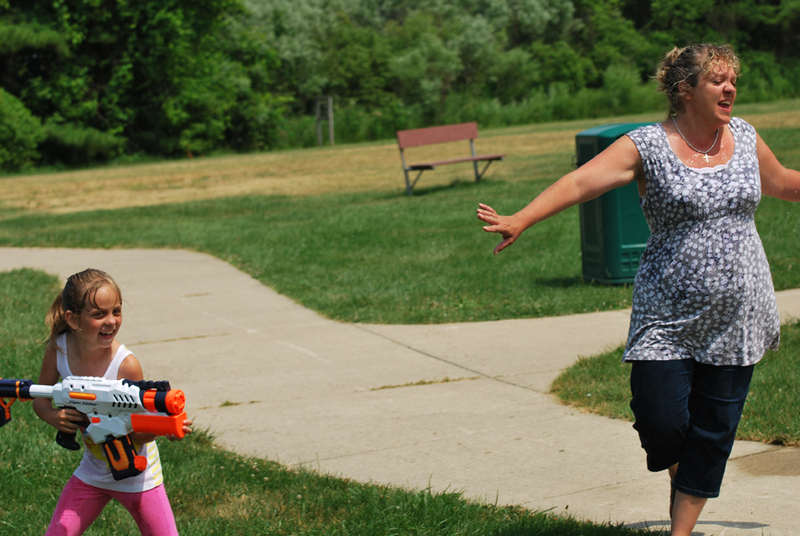 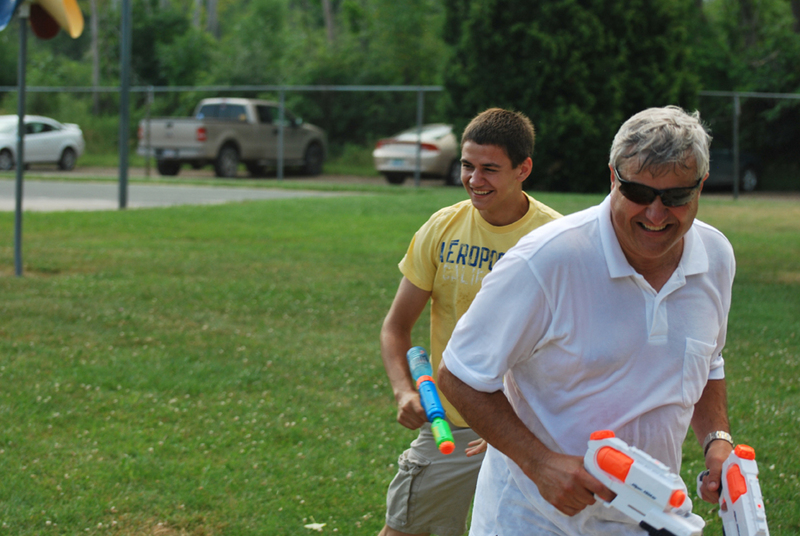 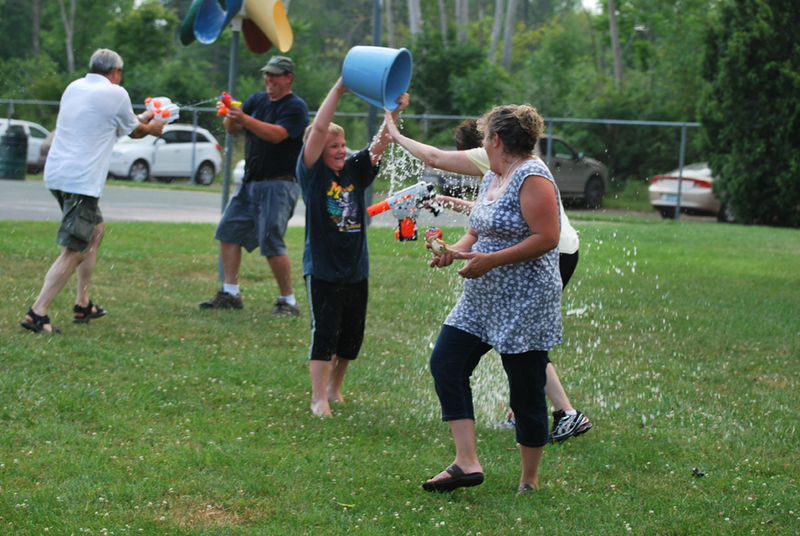 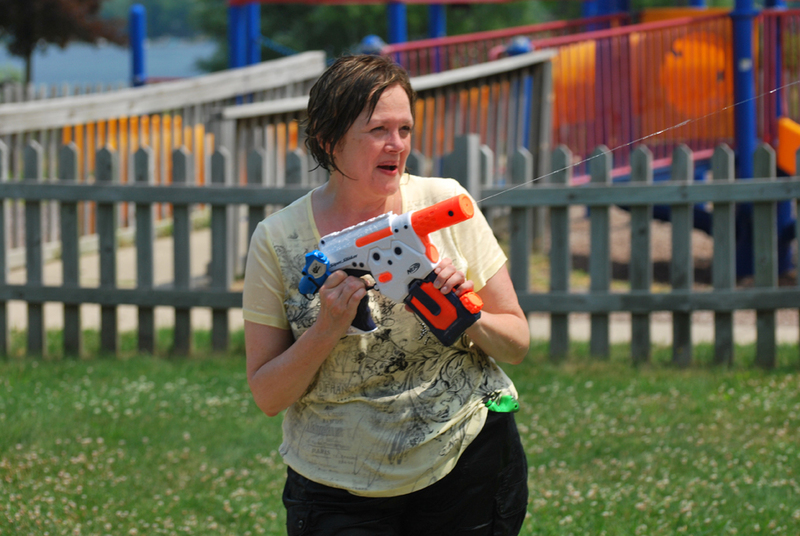 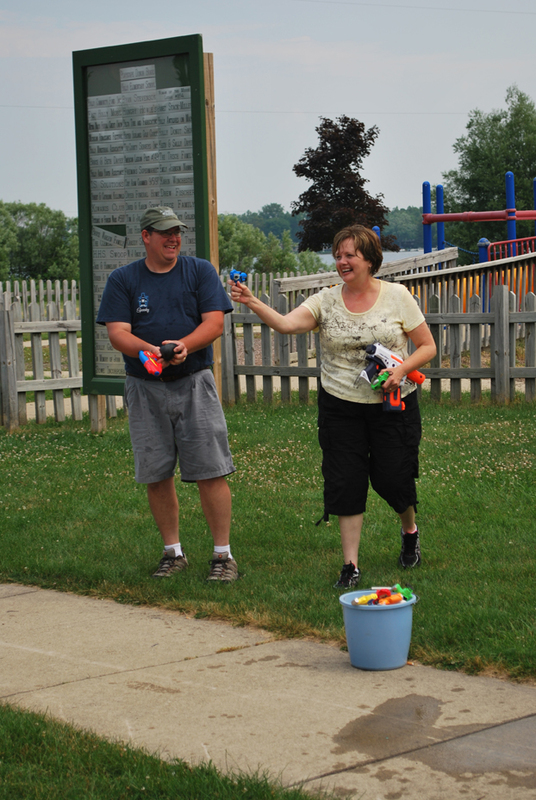 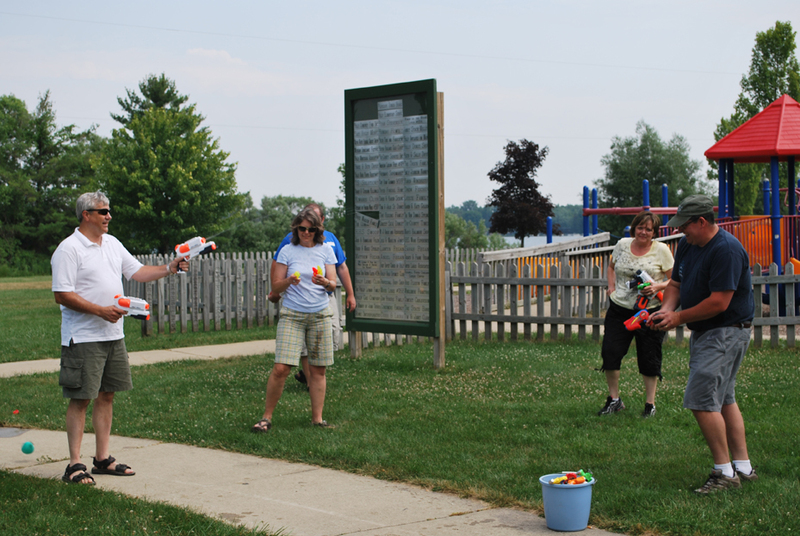 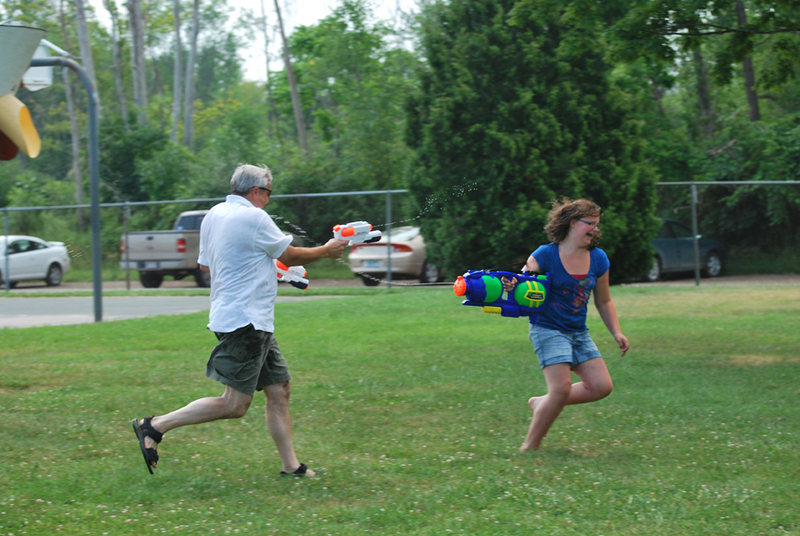 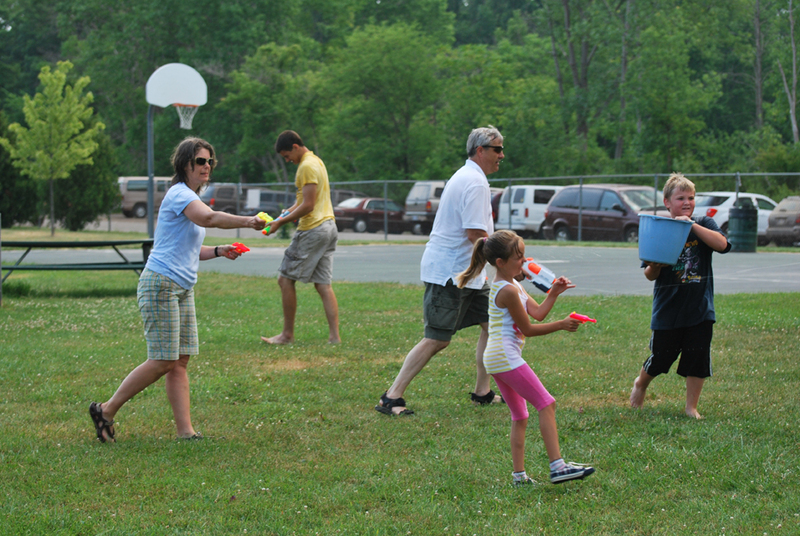 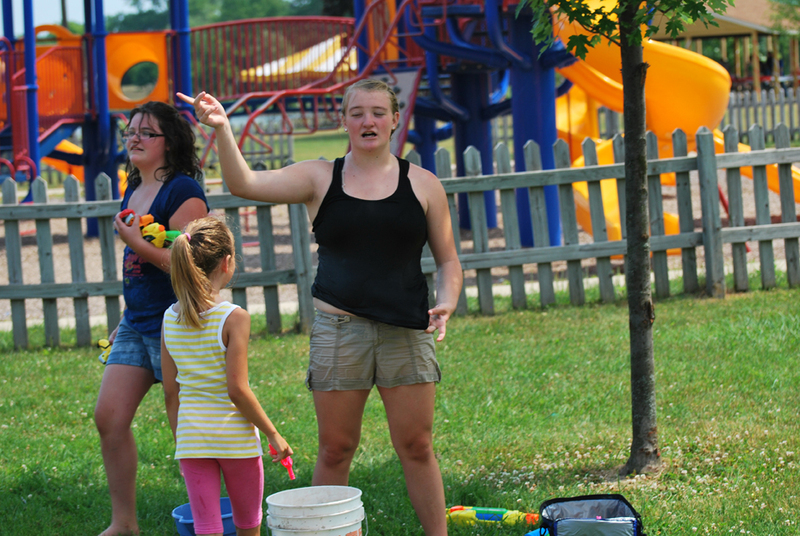 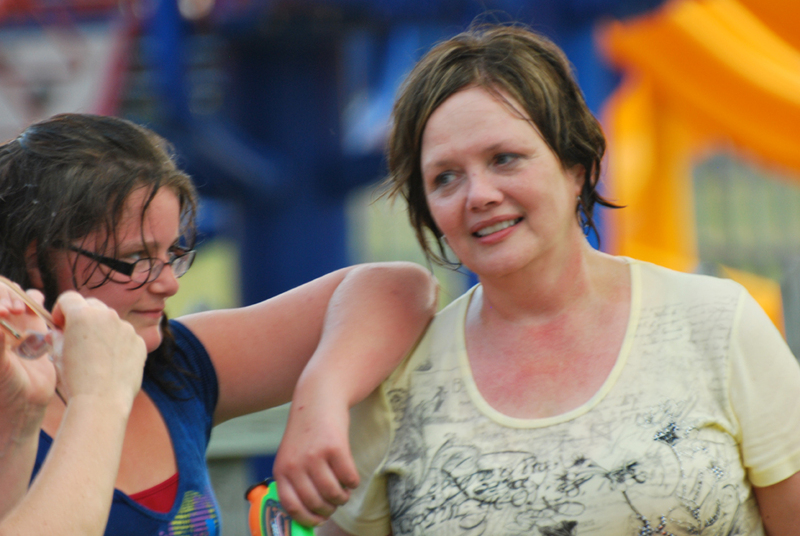 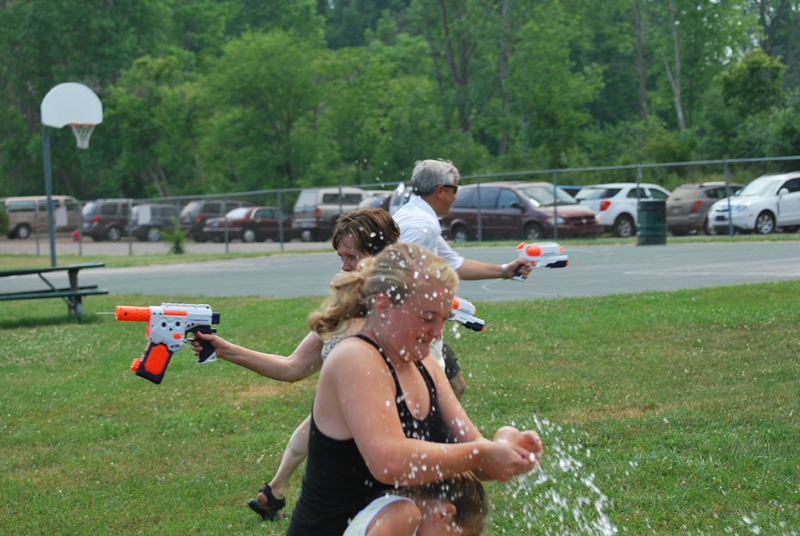 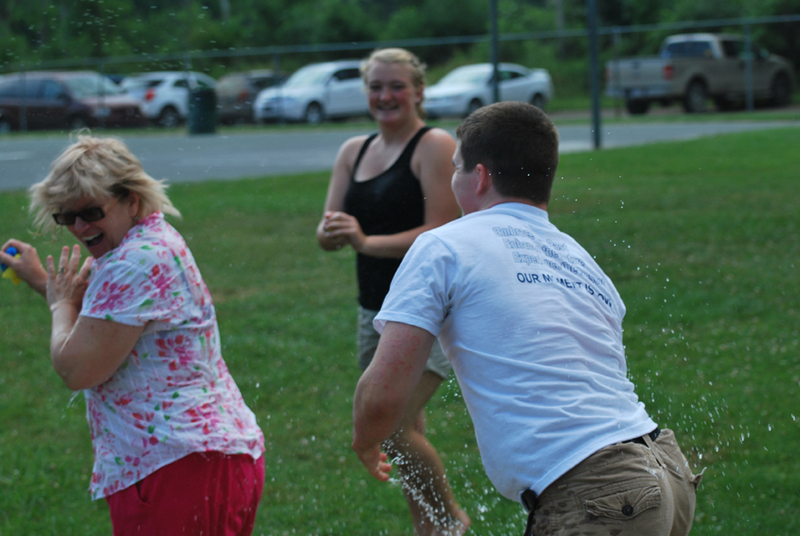 Following the picnic, the congregation engaged in outdoor games and, as you can see from the pictures below, the-mother-of-all Presbyterian water fights. 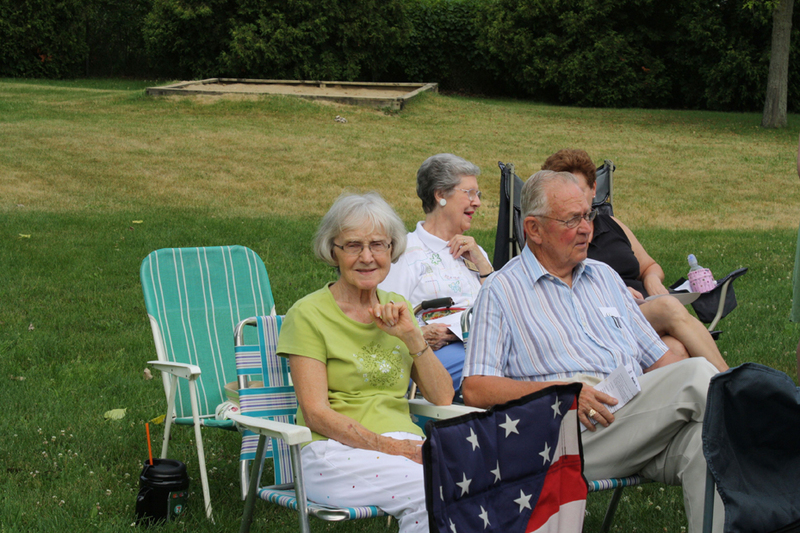 It goes without saying that everyone had a good time.